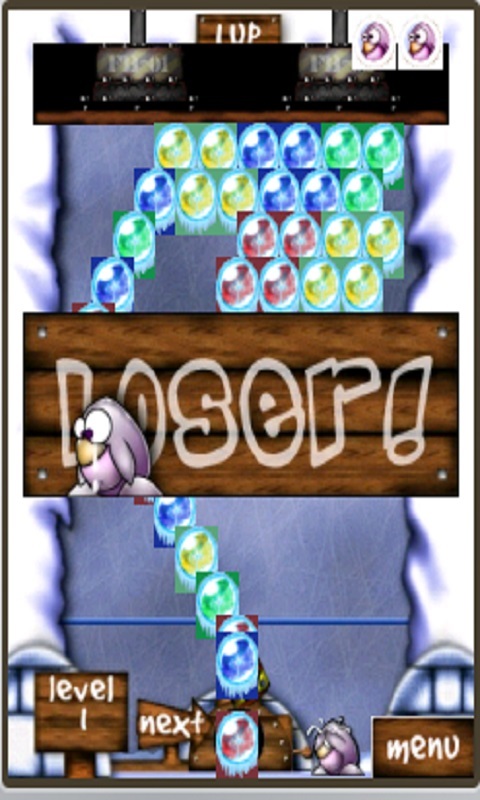 Frozen Bubble Shooter is classic bubble shoot new game, free download and have many puzzle level game,it is the most classic and addictive shoot bubble buster game with many level to play. 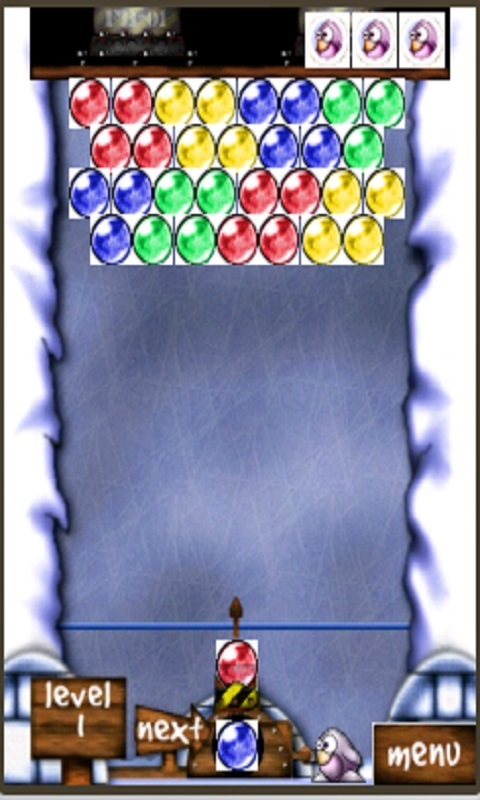 Make combinations of 3 or more bubbles to make them burst. 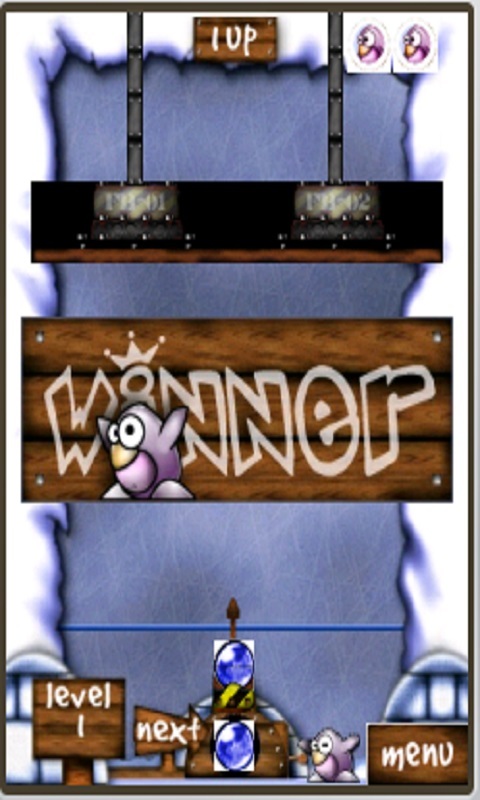 Clear all the bubbles to level up.Easy and fun to play, challenging to master.Option to choose level,Cool graphic with color ball like many delicious candy,easy to relaxing and killing time when walk in park city or waiting bus. 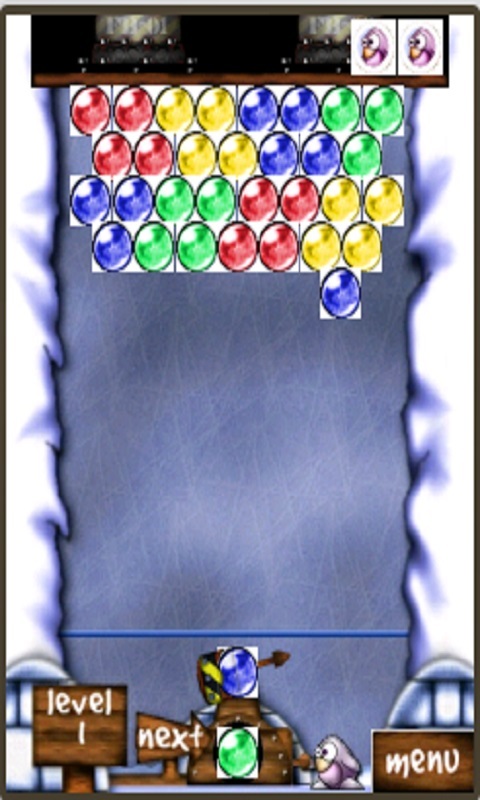 Tap where you want to shoot bubble to group 3 or more bubbles to make them burst clear all the bubbles on the screen to level up.Enjoy this addictive shooting game. Thanks for downloading!! !